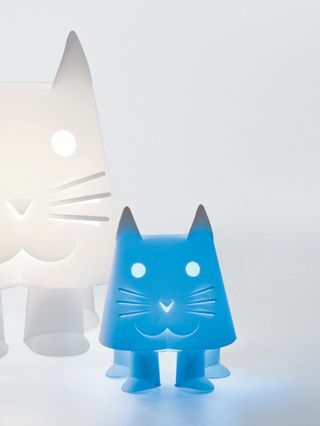 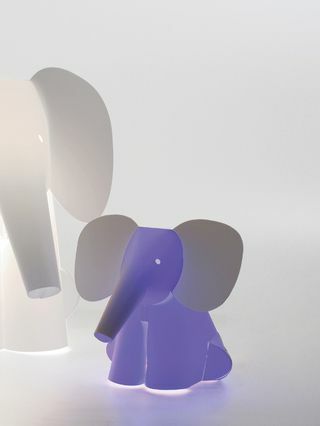 A lovable Mini Color Collection from ZzzooLIGHT creates world of living colors. 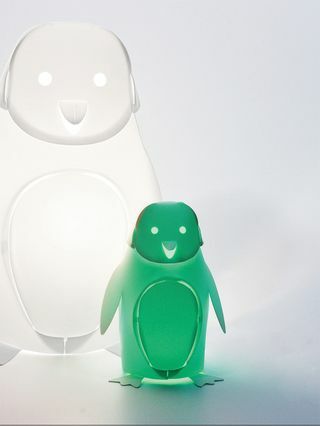 Inside, a colored LED, powered by 5 volt in USB with power supply included, helps saving electricity. 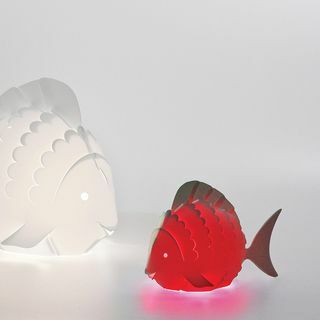 7 color-changing is operated simply by tapping the lamp on table, to create a new atmosphere when desired.